excellent product and you can really see the difference when you use! I've been using this cream for months and I love it- great consistency, absorbs quickly, unscented, lasts a long time, and changes your skin on the first application. I use it at night, and i wake up with my face feeling hydrated and looking good-even tone, no swelling, no blotchiness. Very efficient against pretty much anything, this cream will change your skin for the better. 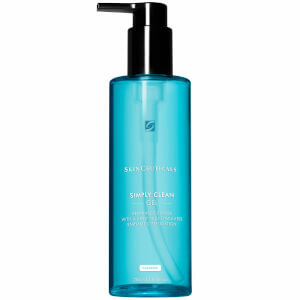 Firms, smoothes, evens tone, hydrates, fills in the gaps and you feel great! 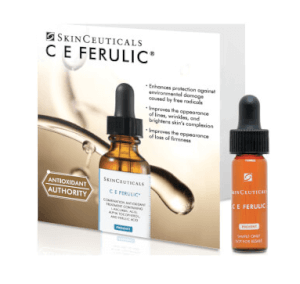 I have used Skinceuticals for a few years but once I added Triple Lipid Restore to my regime, I have gotten so many positive compliments about how great my skin looks. I have even been accused of having "something" done. I haven't; just added Triple Lipid Restore! My skin looks better than it has in years. 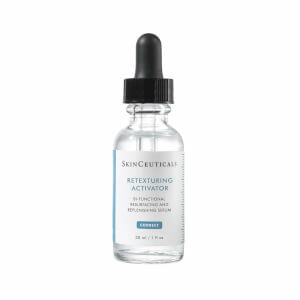 You know, Skinceuticals may be a little pricey, but if you want to look as fresh and young as possible, isn't it worth it? I mean it's way cheaper than a facelift or injections. LOVE IT! This was my 3rd purchase of this product, love how easy it goes on, and the feel of my mature skin, I have seen improvement in my skin since. I am on my second order. First was a gift. 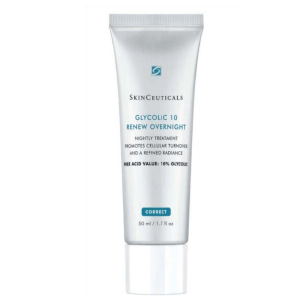 Really like it as my morning moisturizer after SkinCeuticals C... The whole line of products is wonderful. I have used this for a few weeks now and love the way it feels on my skin and how soft my skin is after using it. I'm pretty impressed with this moisturizer. My mature, combination skin seems to absorb this MUCH BETTER than several other top-line moisturizers in its class. I occasionally use this over a retinoid, or as a general 'rescue' cream when my skin is extremely stressed-out (red, tight, dry). I'm not using this daily during the summer, but I anticipate it will be a LIFE SAVER during the fall and winter months! 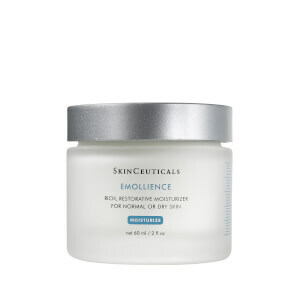 I have been using Skinceuticals products for years, but hadn't tried this moisturizer until I received a sample recently. I've been using Emollience, which I like, but I like the Triple Lipid Restore a lot better for my skin. I 've been using it twice a day, and my skin has improved in a short time. Softer and more radiant. It's worth the extra cost to me. What a fabulous addition to my skincare regimen. Feels amazing going onto your skin and your skin drinks it up. Instantly smoother, hydratING and quick absorbing. A must buy if you're looking to give your skin that extra advantage. My skin is softer, smoother, and....yes....firmer. My Plastic Surgeon carries this as only 1 of 3 lines he carries, and I certainly know why! My skin changes, skin care science and technology changes, and I want to optimize both.